Why do the researchers believe this is an important study? 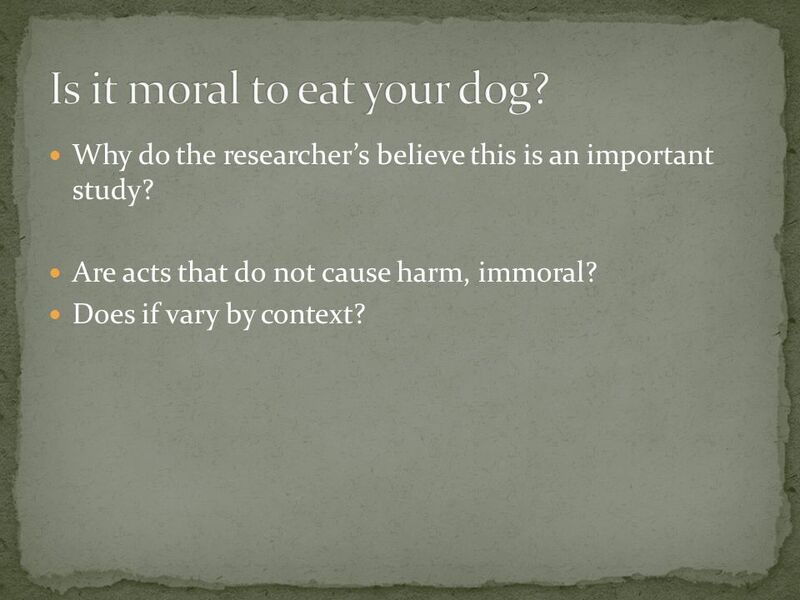 Are acts that do not cause harm, immoral? Does if vary by context? 2 Why do the researchers believe this is an important study? Are acts that do not cause harm, immoral? Does if vary by context? 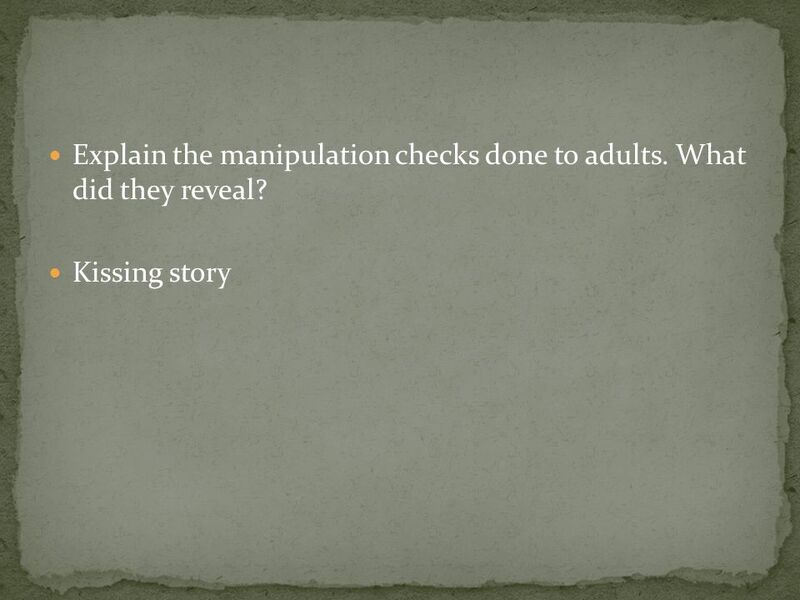 7 Discuss what the authors found when they looked at how people justified the offenses? 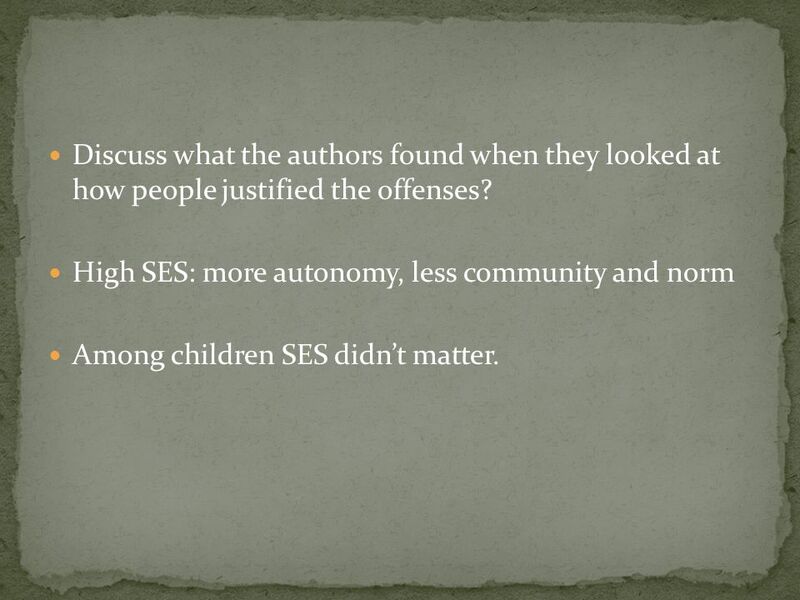 High SES: more autonomy, less community and norm Among children SES didnt matter. 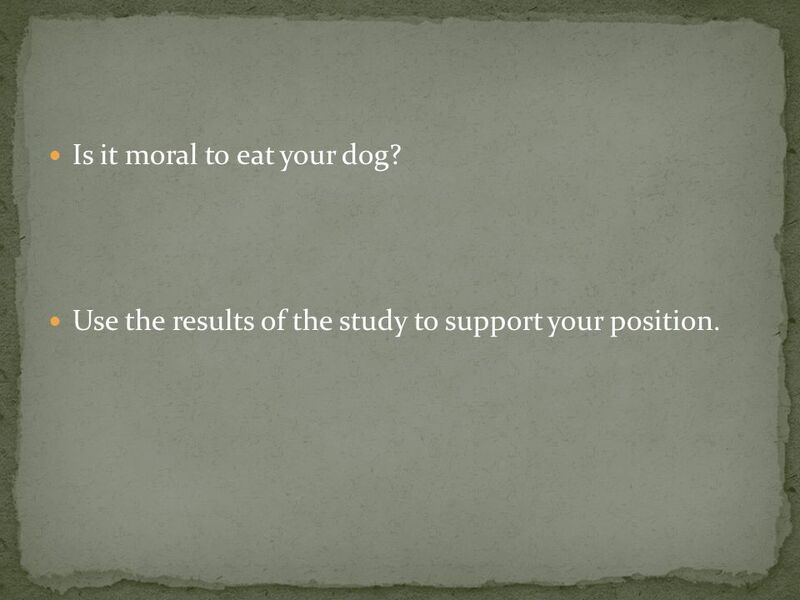 8 Is it moral to eat your dog? 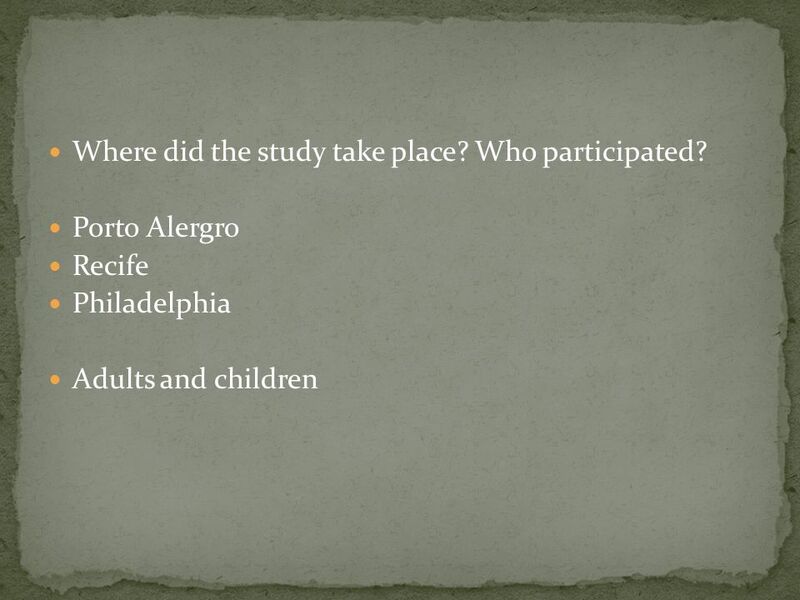 Use the results of the study to support your position. 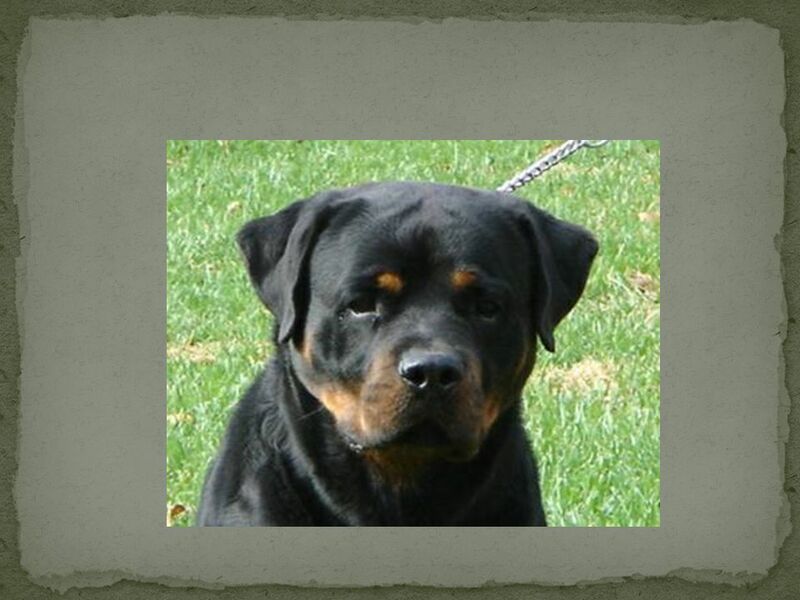 Download ppt "Why do the researchers believe this is an important study? 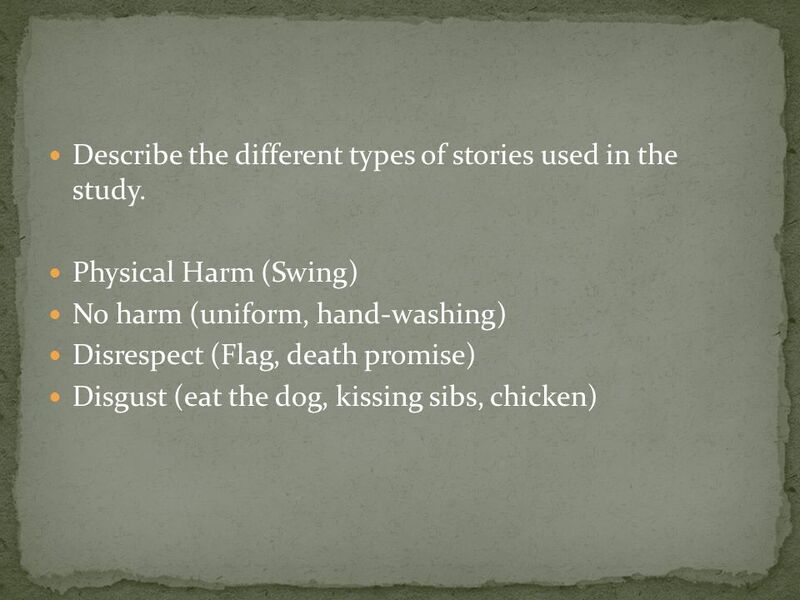 Are acts that do not cause harm, immoral? Does if vary by context?" Restorative Justice Programs in Schools Summarized from T. S. Jones and R. Compton (Eds. ), Kids Working It Out: Stories and Strategies for Making Peace. Developmental Psychology Socioemotional Development in Middle/late Childhood. Ethics and Leadership. Outline What is ethics? Three approaches to resolving ethical conflicts Making ethical decisions. The Development of Moral & Social Judgments The Culture of Morality: Chapter 5 Jill Pence & Jennifer Steele. 1. Re the origin of morality, what, according to Haidt, is the difference between nativism, empiricism and rationalism? Which, if any, of these theories. By: Peyton Perkins & Sabrina Jefferson Pd.5 February 7 th 2012. Chapter 1 Thinking About Social Problems Key Terms. 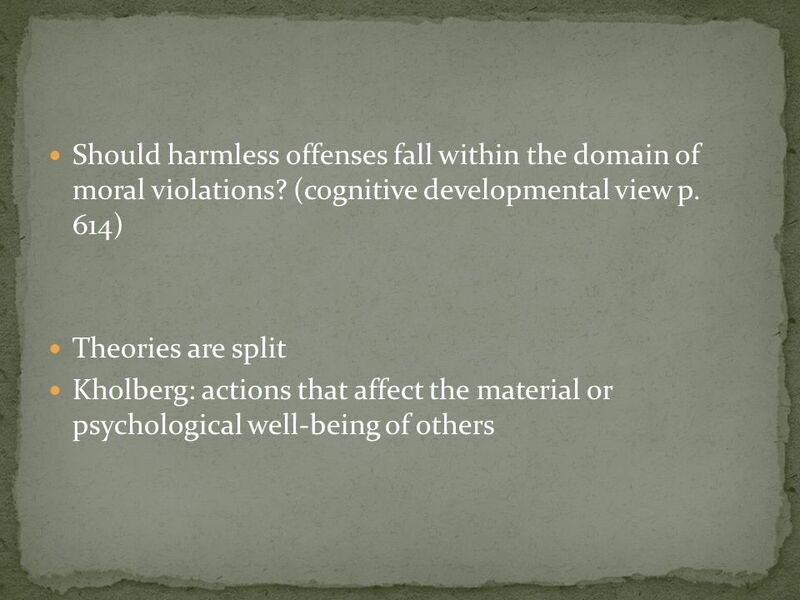 ETHICAL ISSUES IN PSYCHOLOGY Dr Fenja Ziegler Lecture 4 | Social Psychology | C80FIP 1 Tired of looking at the stars, Professor Miller takes up social. Developmental psychology. Questions Is Nature or Nurture More Important? Does Development Happen in Stages? Mapping the Personal, Social, and Moral Domains: Implications for Tolerance Jen Wright, Jerry Cullum, Piper Grandjean, Jed Sawyer, & Ross Little Department. Social Development We clearly are not born with the social skills we have as adults. Where do these skills come from? A Preliminary Investigation of the Relationship between Attachment and Emotion Perception Sarah L. Strout, Rosemarie I. Sokol, Nicholas S. Thompson, and. By Gabrielle Thelen. Stem cells are a class of undifferentiated cells that are able to turn into specialized cell types. Commonly, stem cells come from. Stage Theories of Developmental Psychology AP PSYCHOLOGY MRS.HENSLEY. Understanding of Norms: a developmental context. 3 Function of norms  coordinating actions, beliefs, feelings, expectations  Norms represent social.